When it comes to version control systems, there are very few out there that can outshine GIT in relevance, performance and prevalence. GIT was developed by Linus Torvalds in 2005 and today, millions of companies use it for efficient code management and version control of their projects. 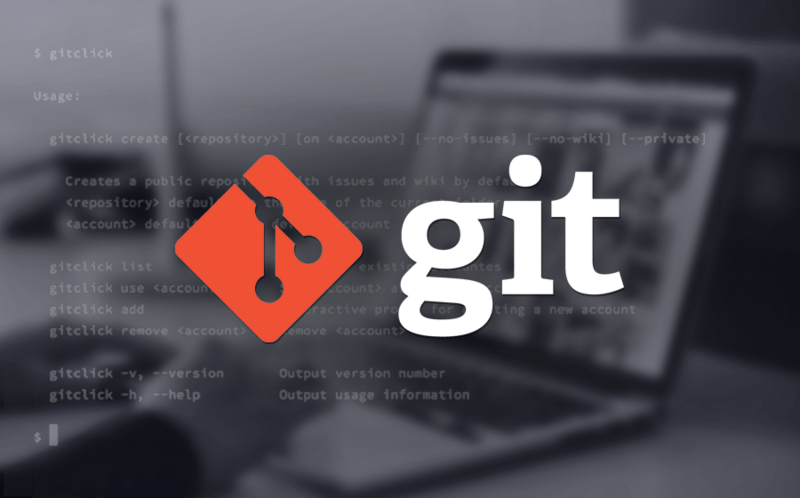 The open-source software can be downloaded for Linux, Windows, Solaris and Mac platforms; more information about GIT basics can be retrieved here. 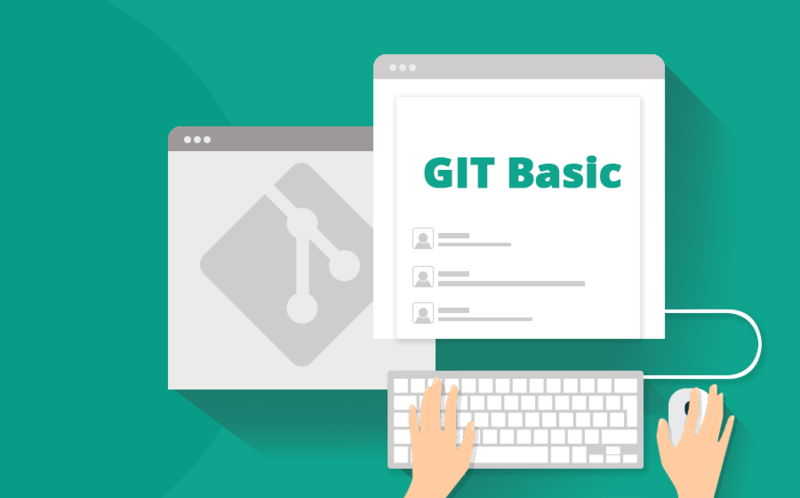 In this tutorial, the most basic git commands will be talked about. The git clone command is used for repository checking out purposes. We understand that it can be hard to remember even basic GIT commands. Especially if you are just starting with GIT. That’s why we put together a GIT cheat sheet which contains the most used GIT commands. Aforementioned were some of the frequently used basic git commands. Be sure to checkout our GIT tutorial for an easy-to-follow instruction on how to setup and use GIT.